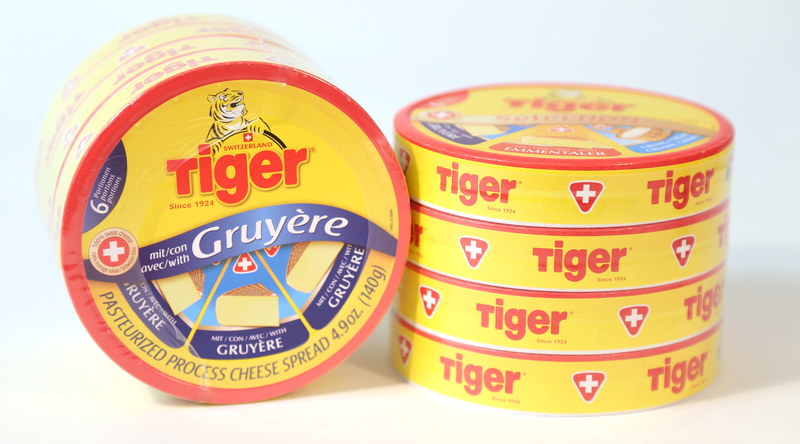 With no additives, 70 calories and no refrigeration required, Swiss made Tiger Gruyere is an excellent cheese for on-the-go lifestyles, but equally delicious when enjoyed leisurely or for entertaining. Each petite, individually portioned wedge is made with the finest raw materials and comes in an easy-to-open, brightly colored foil wrapping that is both practical and fun. 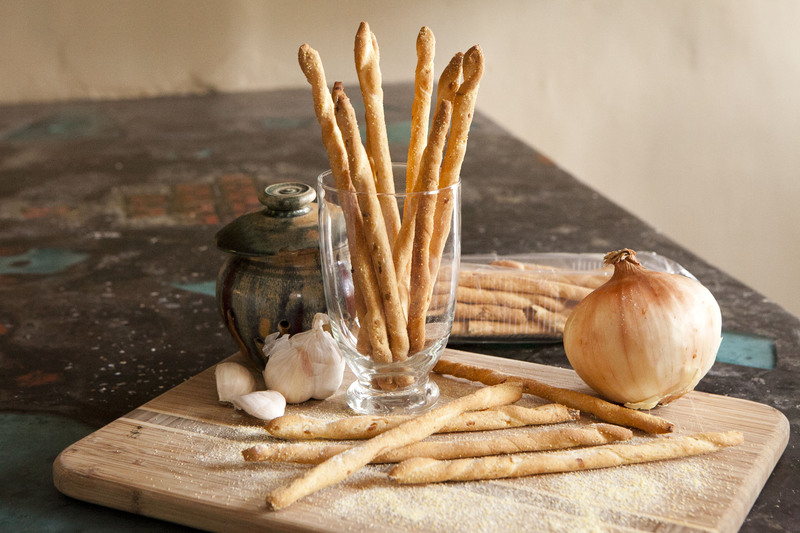 In Ligurian dialect, the word “brichetti” (pronounced bri-KEH-tee) means “matches.” While these grissini style breadsticks may vaguely resemble matches for their long slender shape, their flavor is far more interesting. Brichetti have an extremely fine texture; while they exhibit the classic breadstick crunch, they are also light and delicate so that they break into crumbs. The ingredients that make up these breadsticks are characteristic of the Riviera: grain (wheat), corn, olive oil and sea salt. An Italian cuisine classic, Torino Classic Thin Breadsticks are perfect for pairing with your favorite pasta dish, with dips or enjoying on their own. Made in Italy, these tasty breadsticks are sure to complement a number of your favorite foods.